English has a Second Language (ESL) classes are provided through Central Community College’s Adult Education program. Our Columbus site provides 6 levels of English instruction for adults. 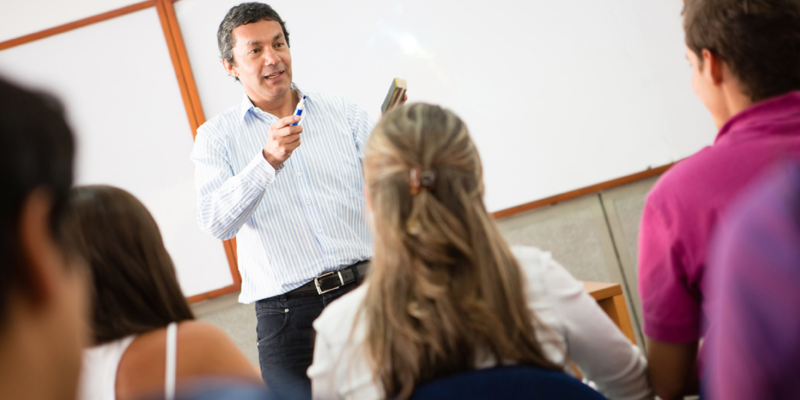 These classes target a student’s verbal communication skills. As their speaking skills improve, reading and writing exercises are included in their instruction. Our goals in teaching English allow students to become more engaged as employees and community members. As the student progresses through the final level of ESL instruction, they are then prepared to enter GED preparation classes or transfer into college classes. All classes are held twice a week. Morning and evening hours are available. Adult students are placed according to skill level as determined by the Center for Applied Linguistics’ BEST Plus test or the Test of Adult Basic Education (TABE). Advancement from one level to another is determined through post testing. We offer 6 levels of English language instruction. There is no registration fee. So all ESL classes are free to the students.